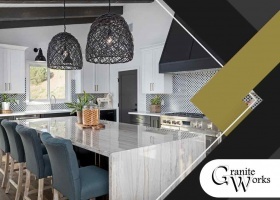 When it comes to countertops, two options dominate the conversation: granite and quartz. They’re practically indistinguishable in appearance and share almost similar mechanical properties. Despite their lack of apparent differences, these materials aren’t cut from the same stone. 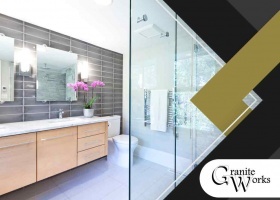 Granite is one of the most durable and resilient materials for granite, but it’s not just well-known for its sheer toughness. 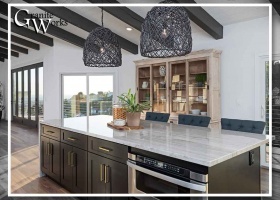 This material can come in a range of color schemes to fit any kitchen design, making it aesthetically pleasing to look at, too. 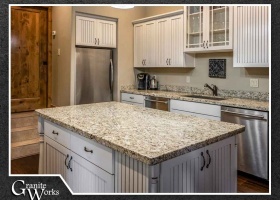 While granite is tough, it still requires cleaning and maintenance. 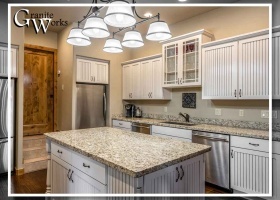 In this post, your discount kitchen cabinets providers from Granite Works share care and maintenance tips for granite countertops.